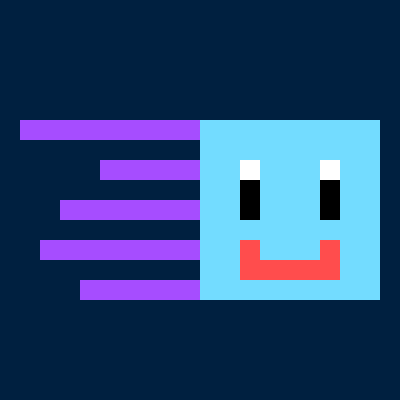 JollyFishGames Presents Smash Pixel Racing! 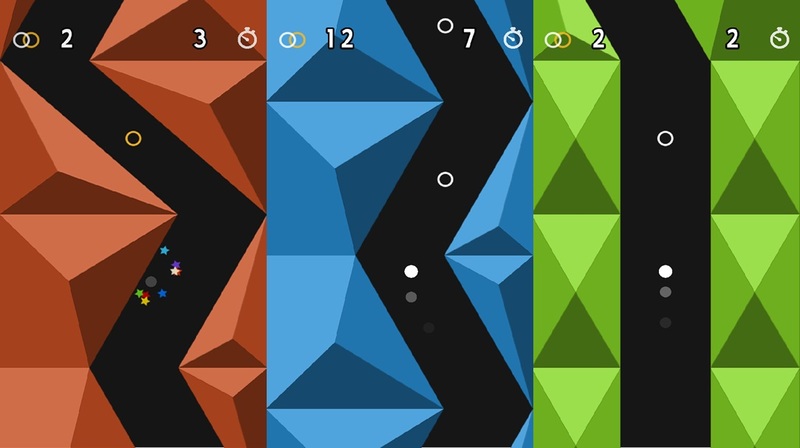 Smash, boost and dodge your way to the finish line in this local multiplayer racer. Smash Pixel Racing is on the Steam Store (Release Date 20th June 2016)! 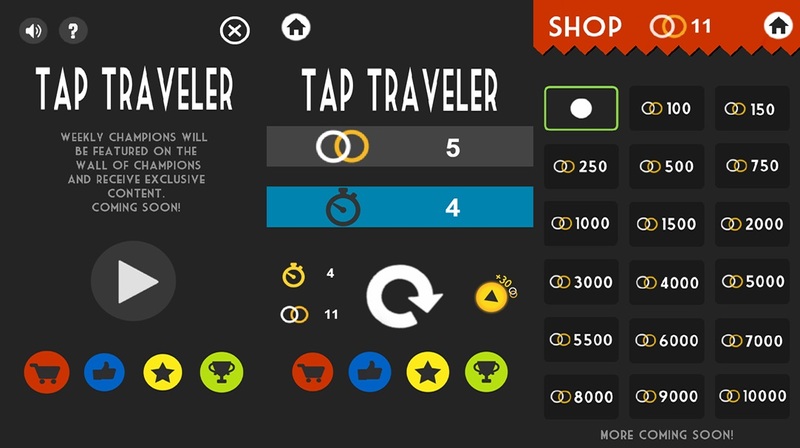 Tap Traveller Realsed on Android and iOS! Tap Traveler; A challenging endless tapper where you collect rings, unlock new players and strive to beat your last score. © JollyFishGames 2016 - Page rendered in 0.0222 seconds.